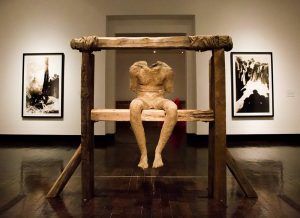 Home › Bibliography › Phantom Bodies’ show at Ringling Museum brings substance to the ephemeral. Phantom Bodies’ show at Ringling Museum brings substance to the ephemeral. Tampa Bay Times, 25 Aug. 2016, Sarasota.